Pex Coupling 1/2" Barb 10pk. 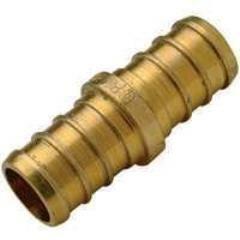 Pex Coupling 1/2" Barb 50pk. 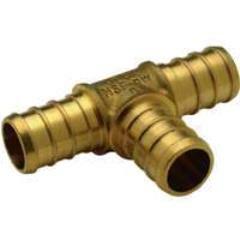 Pex Coupling 3/4" Barb 50pk. 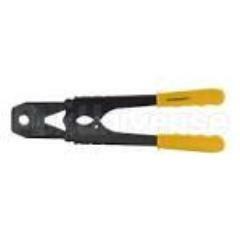 Pex Crimp Combo Tool 1/2"-3/4"
Pex Crimp Ring 1" 5pk. 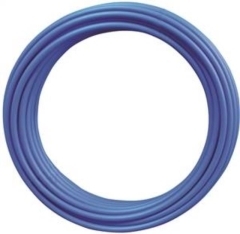 Pex Crimp Ring 1/2" 10pk. 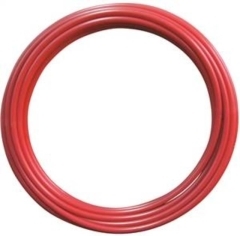 Pex Crimp Ring 1/2" 50pk. 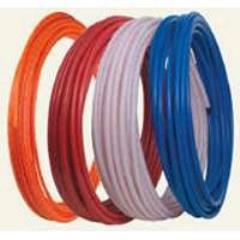 Pex Crimp Ring 3/4" 10pk. 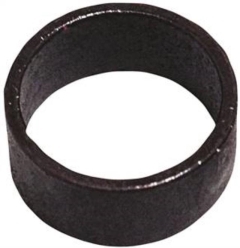 Pex Crimp Ring 3/4" 25pk. 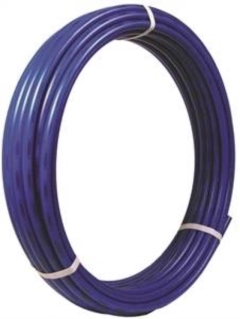 Pex Elbow 1/2" Barb 50pk. 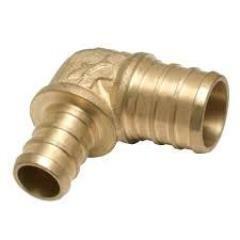 Pex Elbow 3/4" Barb 50pk. 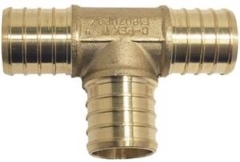 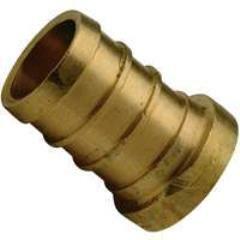 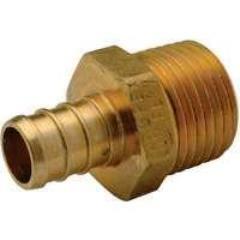 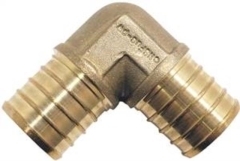 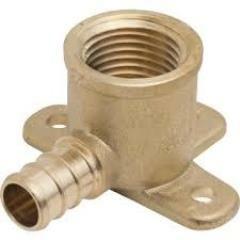 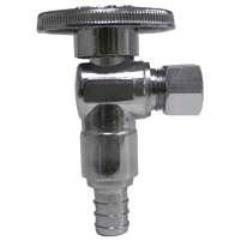 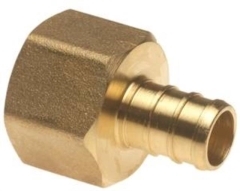 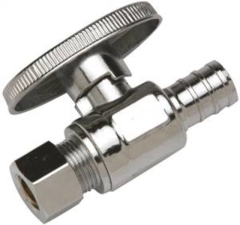 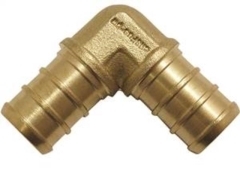 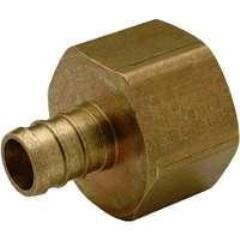 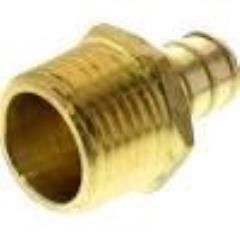 Pex Female Adapter 3/4" x 3/4"
Pex Male Adapter 3/4" x 1/2"
Pex Pinch Clamp 1" 5pk. 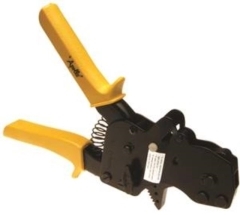 Pex Pinch Clamp 1/2" 10pk. 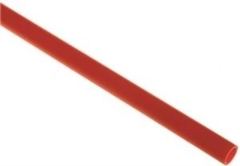 Pex Pinch Clamp 1/2" 25pk. 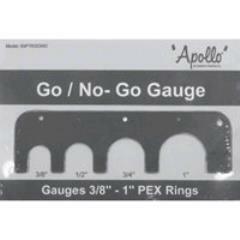 Pex Pinch Clamp 3/4" 10pk. 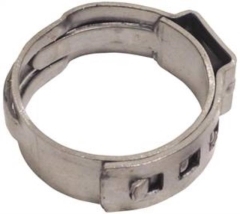 Pex Pinch Clamp 3/4" 25pk. 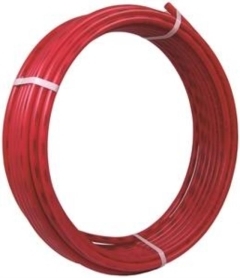 Pex Tee 3/4" Barb 50pk. 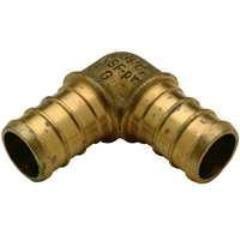 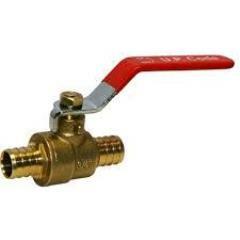 Valve Straight 1/2" Pex X 3/8" Comp. 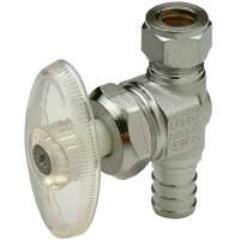 * Please call us with any questions about our sales - pex pipe & accessories in Aberdeen OH, Maysville KY, Manchester, Georgetown, West Union and the Cincinnati Metro Area.